THE FREEPORT OFFICE IS LOCATED AT 4 EAST LINDEN STREET IN DOWNTOWN FREEPORT. IT IS APPROXIMATELY 1 BLOCK NORTH OF THE LIBRARY AND NEXT DOOR TO THE HEALTH DEPARTMENT. HANDICAPPED AND NON-HANDICAPPED PARKING IS AVAILABLE RIGHT ON SITE AND THE SSA OFFICE IS FULLY ACCESSIBLE. 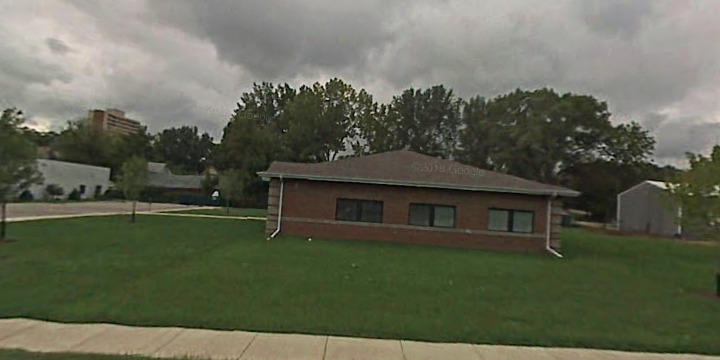 The Freeport Social Security office is located in Freeport 61032. The following page includes information for this location like the office phone number, hours of operation and driving directions. 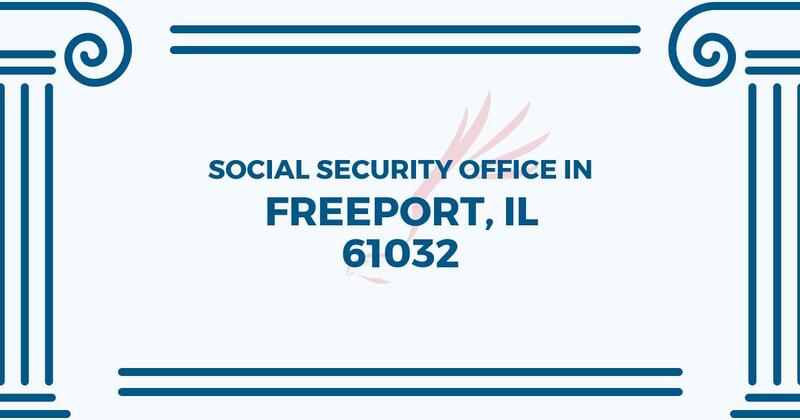 If you have any interests or comments about your retirement benefits or are interested in making an appointment, call the following Freeport Social Security office. The Freeport Social Security office is located at 4 E Linden St. The Freeport office offers information, guidance and services operated by the Social Security Administration. The following page includes information for this location like the office phone number, hours of operation and driving directions. If you have interests or issues about your retirement Social Security benefits, or you need to schedule an appointment, contact the Freeport Social Security office.